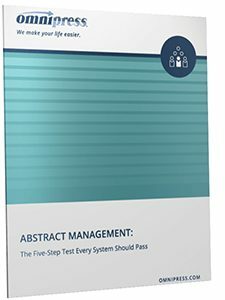 Quickly Evaluate If A Specific Abstract Management System Will Meet Your Association’s Needs. Choosing the right abstract management system for your conference is an important decision. But with limited time to spend on research, meeting planners often stick with systems that don’t meet their needs. The result is a system of complicated workarounds that slow down the planning process and create a frustrating experience. Offers the right amount of flexibility for your association. Provides a good user experience for submitters and reviewers. Includes the ability to be used for other tasks. Supports the type of data you need for creating reports. Matches the level of customer support you need.